Jeff Reibel has been named as the Chief Executive Officer for the Cowboys. Jeff Reibel and Michael Luck have officially been appointed as Cowboys executives after five months acting in their roles. 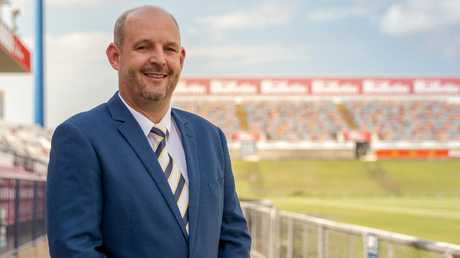 The Board of the North Queensland Toyota Cowboys announced in a statement the official appointment of Reibel and Luck as Chief Executive Officer and Chief Operating Officer respectively. The announcement formalises five months acting in the roles for both Reibel and Luck, after they took the helm in a new administration structure last September. Cowboys Chairman Laurence Lancini said the Board was delighted to confirm their permanent appointment after a period of significant change for the club and ahead of the pivotal 2019 season, the club's final one at its inaugural home ground. "Over recent months the Cowboys have introduced a new-look playing roster on-field and also implemented a new team structure off the field, both requiring strong leadership, and we've seen Jeff and Micheal go above and beyond in their acting roles," Mr Lancini said. 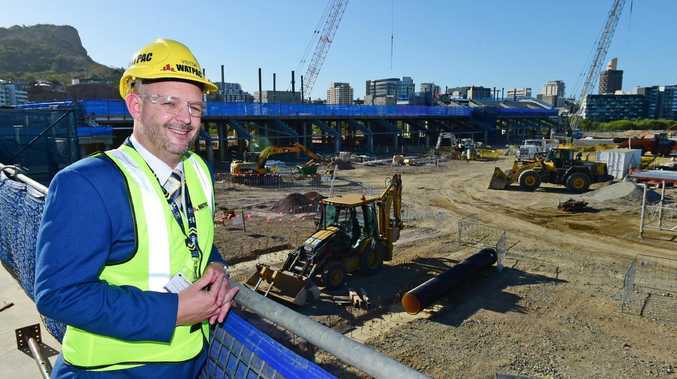 "They have met the challenges of the impact of the recent Townsville floods and embraced the opportunities of transitioning to a new stadium and centre of excellence with professionalism, integrity and enthusiasm. "We couldn't be happier to be making these important appointments from within to two dedicated club men who are very well-regarded and respected within the code and by club stakeholders. "We extend both our thanks for their work done to date and our congratulations to both Jeff and Micheal and look forward to continuing to work with them and the executive leadership team on the exciting times ahead for this great club." Reibel, originally from Bowen and a Masters of Business Administration (with Distinction) graduate, has a proud and accomplished history of service with the Cowboys, beginning his professional sports career in business development and marketing with the club before going on to perform senior executive roles with the Gold Coast Titans and Stone Brothers Racing. Returning to the Cowboys in 2015, Jeff successfully led the club's sponsorship and corporate sales portfolio, most recently as Chief Commercial Officer, before moving into the acting CEO role spanning football and commercial operations. 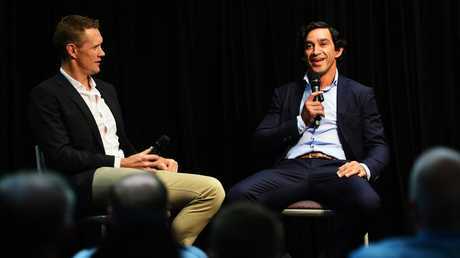 Luck, a 226-game NRL veteran and Master of Business (First Class Honours) graduate, began his off-field career with the Cowboys as Elite Pathways Manager, overseeing the club's academy and recruitment and junior development programs. His appointment as Human Resources Manager in 2016 saw Luck play an instrumental role in streamlining and advancing the club's operations and culture, before taking on the broader role of acting COO overseeing football, commercial, brand and membership departments. 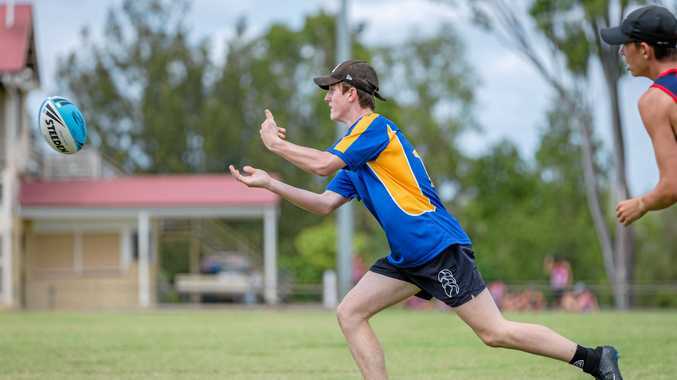 The appointments are effective immediately as the Cowboys continue preparations for their first pre-season trial against the Titans on the Sunshine Coast this Saturday.